About | Barzotti Woodworking Ltd.
Barzotti Woodworking Ltd. is one of Canada's leading manufacturers of quality custom cabinetry, furniture and commercial millwork. A Company rich in its heritage of building quality crafted products, Barzotti has already established itself as a market leader in Canada with growing sales in the United States and on the international front. With the continued success of expanding its market and sales territory, Barzotti Woodworking currently operates out of a 110,000 sq. ft. manufacturing facility located in Guelph, Ontario. As a full-line manufacturer we provide a complete range of products made onsite by experienced craftsman utilizing the latest in state-of-the-art equipment. Over the years, as Barzotti increased in size, so too did its commitment to quality. Today, with the high standards of craftsmanship and durability built into our product lines, customers from all over the world have come to enjoy the Barzotti difference! 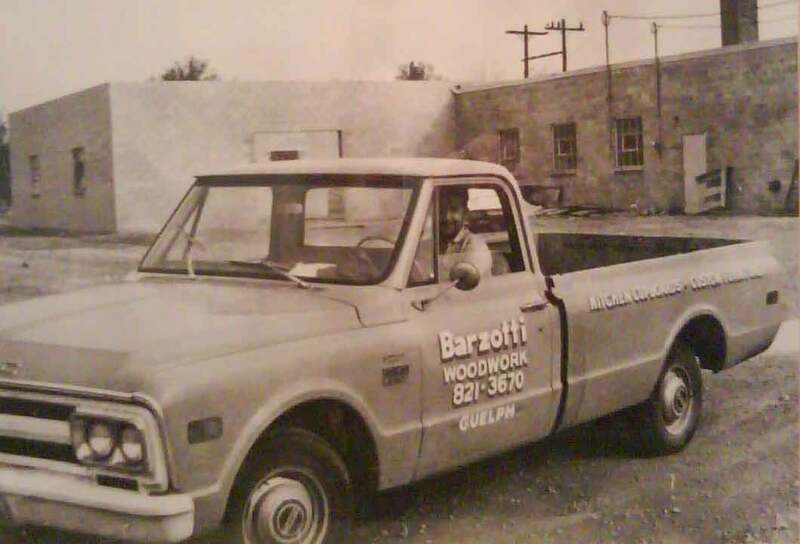 When Barzotti Woodworking Ltd. was founded in 1967, my main goal was to provide a quality product that combined good old fashioned workmanship with exceptional value. This has been the driving force behind every product we manufacture and we take great pride in our work by offering a full warranty. In keeping with personal tastes and future trends, we will custom design your kitchen and bathroom cabinetry and any specialized furniture to your exacting specifications. As long as people appreciate fine craftsmanship and quality, we will continue to provide an outstanding product to fulfill your expectations.